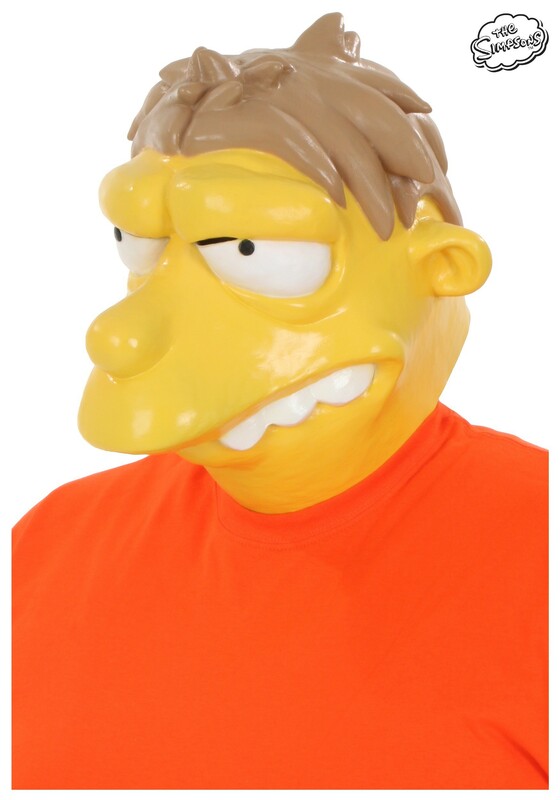 If you love Duff, hate Fudd, and have always had a belching problem, then pal, we’ve got some solid news - you no longer have to feel so alone! Let’s break it down - you’re actually one of the most capable and smartest people in all of Springfield. After all, you almost made it into outer space as a NASA Astronaut after only one night of sobriety! But also…we’re not here to tell you how you should live your life. You love Duff beer, and as an American, that’s your right! So drink deep, friend, and keep pursuing your (other) passion…being the talented auteur film director of such films as Pukahontas. 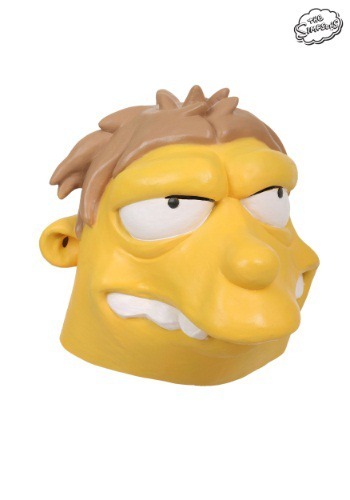 And when you need a quiet 15 to sleep the beer off, just slip on this Barney Gumble Mask…no one around you will ever know that you’re sound asleep, which also saves you from the pesky problem of getting kicked out of Moe’s for being over-served! Cheers!